Successful legal outcomes are the result of superior legal advice, an engaging attorney-client relationship and exceptional legal representation. When facing a legal concern, whether personal or business-related, it is important to hire an attorney whom you can trust to answer your questions, address your concerns and help you achieve your goals. 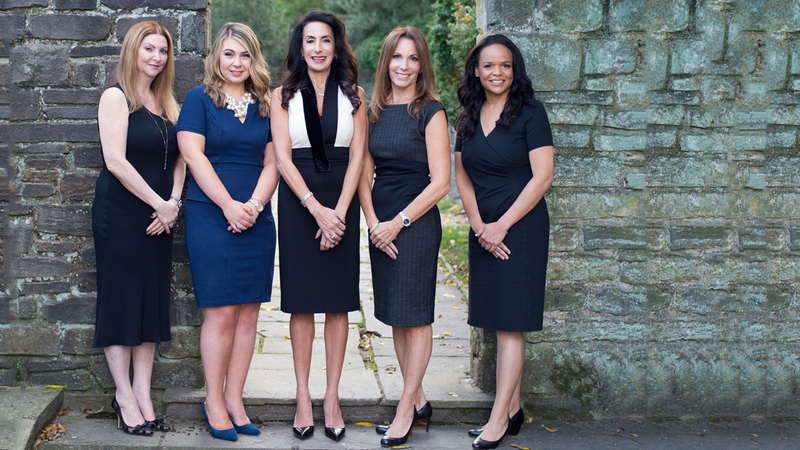 The Kurland Law Group is a Rockville-based law firm that is recognized for its unparalleled experience and superior client service in a broad spectrum of legal issues. The firm focuses on providing all-inclusive legal services tailored to meet the needs of individuals as well as small to medium-sized businesses in Maryland and beyond. For more information, you are encouraged to contact the firm today and arrange a free phone consultation with a skilled lawyer who is ready to help you. With more than 20 years of experience, firm founder Sari K. Kurland understands the challenges individuals and families face when confronting significant debt problems and other legal issues. The firm provides clients with a path toward a fresh start by taking steps to resolve overwhelming and unmanageable debt. The firm not only offers robust bankruptcy strategies but also provides non-bankruptcy strategies and legal services to stop real estate foreclosure, address student loan debt and resolve other complex financial issues. 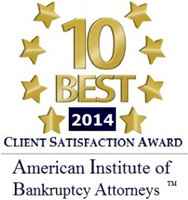 Our firm assists individuals and families who are facing real estate distress and the possibility of foreclosure. We provide clear steps and solutions that meet the current needs and long-term goals of the client, remedying the situation in a customized manner. Making a positive change in the lives of clients is a rewarding experience for the attorneys at the Kurland Law Group. 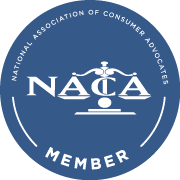 Contact the law firm online or by calling 301-284-0867 to arrange a free confidential initial phone consultation. Working closely with you, the firm’s lawyers can work to achieve your legal objectives. 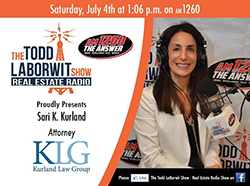 Kurland Law Group is located in Rockville, MD and serves clients in and around Cabin John, Gaithersburg, Washington Grove, Suburb Maryland Fac, Derwood, Potomac, Montgomery Village, Garrett Park, Germantown, Olney, Sandy Spring, Glen Echo, Clarksburg, Chevy Chase, Silver Spring and Montgomery County.